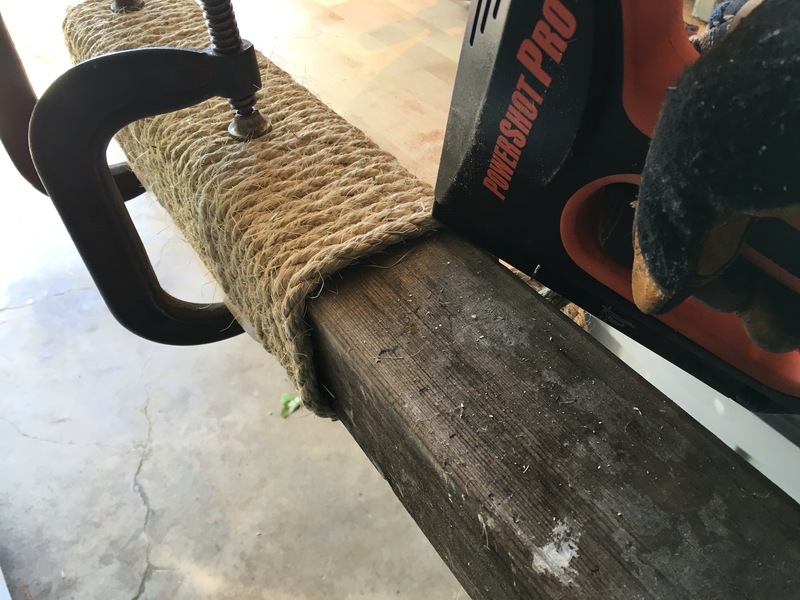 Mr. Homegrown shows how to make a cat scratching post from some rope and lumber. He writes, 'I’m so satisfied with the results that I’m thinking about creating a integrated cat scratcher/USB charging station/cat perch using a twisty tree branch. I know, that sounds like a bad idea, but as Marshall McLuhan once said, “If you don’t like that idea I’ve got others.'"